Many of you might not know that I’m actually dairy and gluten free. I found out quite a few years ago that I was intolerant to cows milk and gluten (along with a long list which I won’t bore you with) and over the years I’ve tried so many free from products but I haven’t featured many of them on the blog. Something I’d like to change. 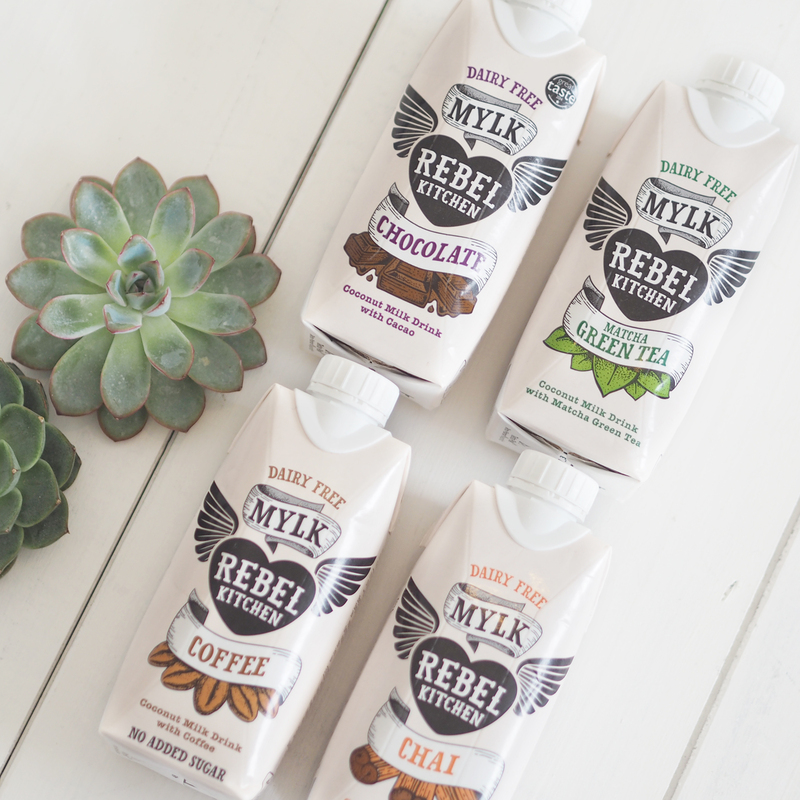 These Dairy Free Rebel Kitchen Mylks are made with organic coconut milk, no refined sugar and are 100% Dairy Free. They’re also suitable for vegans too! The Mylks range includes the flavours coffee, chocolate, Matcha Green Tea and Chai as well as children’s sized cartons in flavours such as banana and chocolate orange. Firstly I love the packaging, very cool and funky design which appeals to me and would make me choose it from the supermarket. They need to be chilled and shaken before drinking. They honestly taste amazing. My favourites were the coffee flavour which would be so lush over ice and also I did love the chocolate orange flavour (even though its for kids ha ha). All of them were rich and felt really creamy and naughty even though they are completely dairy free. 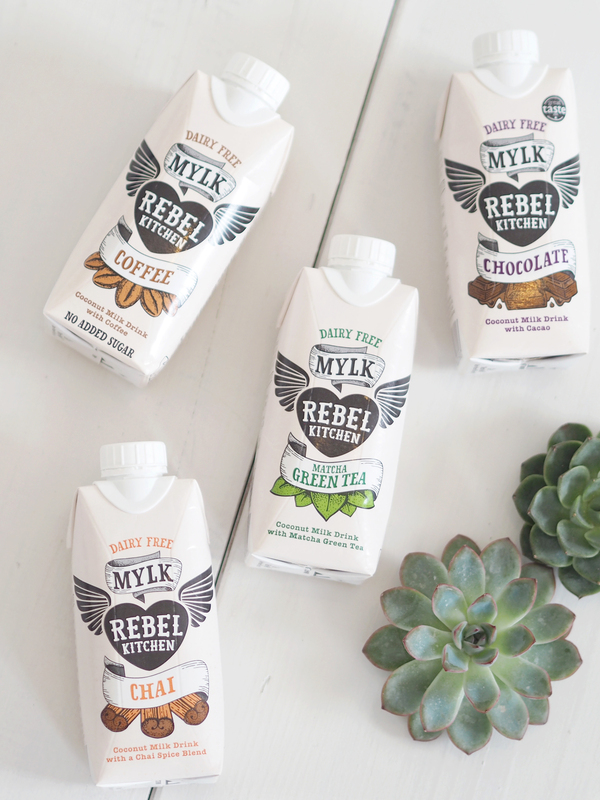 I’ve also discovered that Rebel Kitchen have started a range of dairy free yoghurts which I would also love to try and I might stock up on some along with my fave coffee flavour Mylk. 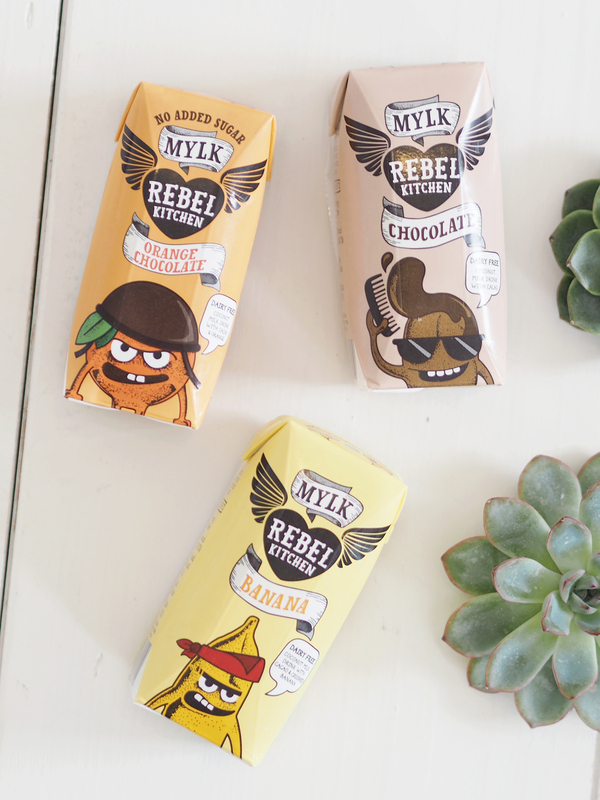 You can find these dairy free Rebel Kitchen Mylks at Tesco or Waitrose amongst other stockists. Let me know if you try them out and also let me know if you are dairy free too.